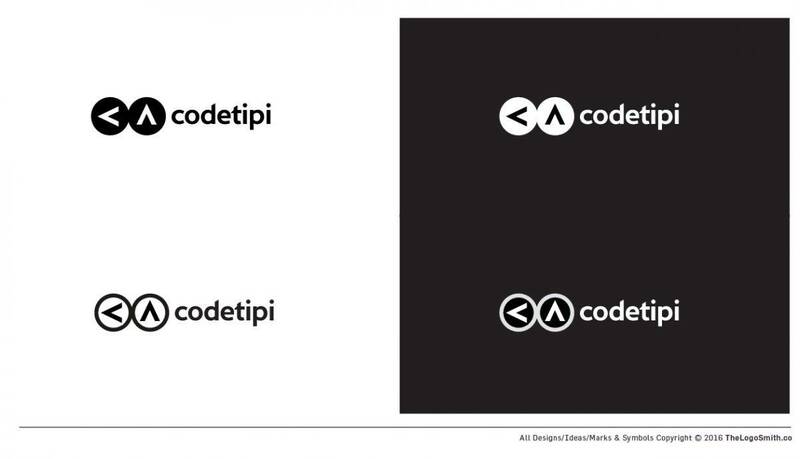 ‘codetipi’ is a logo design project currently in progress for a popular WordPress Theme and Website Developer. In this post are just a few snapshots of the later stages of the project, showing the most recent logo design concept (above), and a few of the ones that didn’t quite turn out as expected. As a freelance logo designer, the number of logo ideas and concepts that end up either off-the-mark, or simply no-good, can vary from project-to-project. However, I like to feel there is rarely a wasted moment on a project as some of the unused logo ideas can either be repurposed for another client, or in my case, sold as mentioned in this post: Custom Logo Designs for Sale, and currently shown on the Logo Designs for Sale page. Codetipi creates unique WordPress themes and plugins (and possibly more code-related products in the future) that push the standards and strive to not only feel/look nice, but work just as well. The products are clean, modern, extremely user-friendly and users genuinely love them. No bloat and no fluff, my products just work.